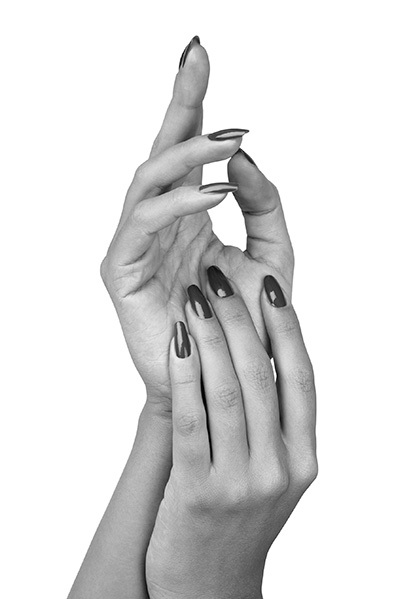 There’s nothing sexier than a beautifully manicured hand. Whether you’re about to be proposed to (wink) or just want to feel pretty! Shellac is the VIP of polish: stress free, shellac has a high shine that lasts — great for right before your special vacation! We feature OPI Polish and CND shellac. All prices listed are the minimum charge for service. Prices are subject to change. Please check with your stylist.